United Glass has been in service since 1974, serving Aurora and Denver with its excellent glass services. 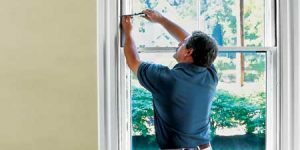 We have grown over the years serving the local community for all their glass needs like windows glass installation, repair or replacement. 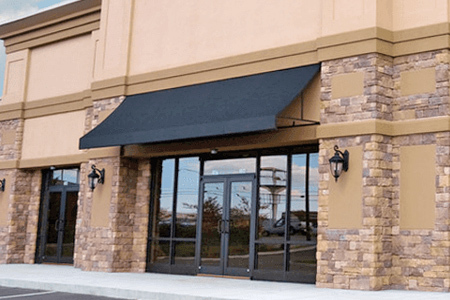 Our objective is to establish a trust in our customers when it comes to needing something as delicate as glass doors, wall mirrors, partition walls, and bathroom showers, storefront glass, window glass installations in residential or commercial spaces. We are proud to have worked with different professionals like designers, contractors and architects. Our high quality of craftsmanship has received a lot of appreciation the past. For delivering the best quality, we pay a very close attention to details. United Glass has a fully stocked shop for custom mirrors and glasses in various shapes, sizes and patterns. 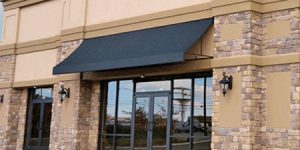 Our extensive range of the quality replacement glasses for windows in Aurora and Denver for residential and commercial spaces is of top notch quality, looks great and easy to clean. When it comes to upgrading the windows, you do not need to replace the entire grid. Just upgrade it with maybe a new type of glass as compared to the previous one for a whole new look. 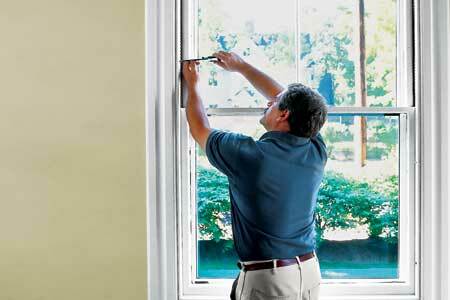 Simply replacing the window glass is definitely an affordable way to get what you want. For instance, insulated glass units enhance the comfort and reduce the outside noise thereby creating an energy efficient home. Our specialist will also repair at the quickest any small cracks you have on your windshield. 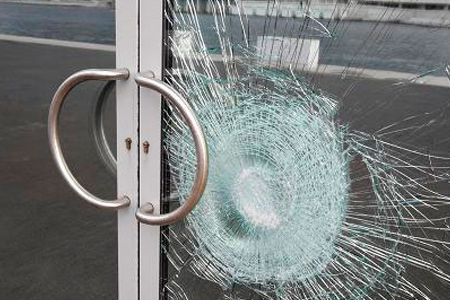 Any broken glass on a vehicle can be repaired under no time. Storefront glass is crucial. It requires security and also demands an alluring look. Well, for the good news, we have an extensive range of storefront glasses that are sure to suit you. Get in touch with us and have a look at the impressive range of products that we have in store that suits the style and taste of everyone. 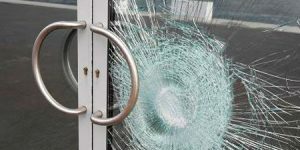 We sure can help you with getting a new makeover for your house by updating it with custom glass. Whatever be your dream, we build it !